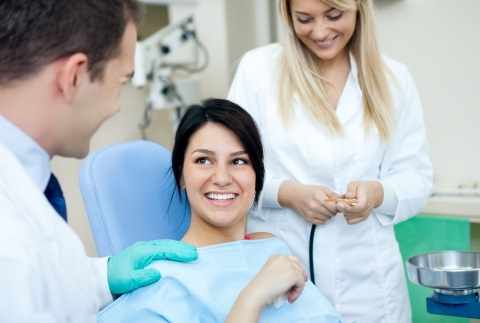 Family dentistry at its core addresses oral health throughout every stage of life. From childhood to late adulthood, everybody has different needs. At Kruckman Family Dentistry, we believe in providing each of our patients with the customized oral health care that they deserve. 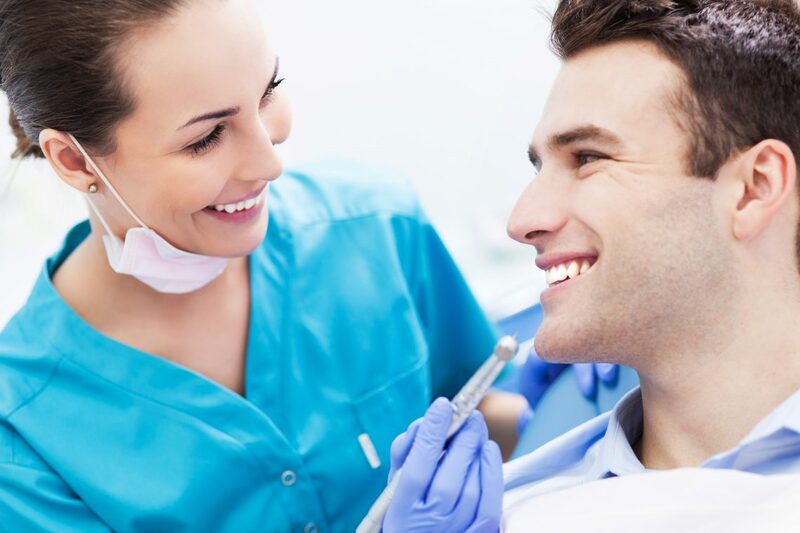 Dr. Kruckman is dedicated to delivering comprehensive oral health care for everything from baby teeth and permanent teeth, from teeth whitening to tooth extraction, and from implants to bridges. Similar to general dentistry practices, family dentistry focuses on your individual oral hygiene and health. Unlike general dentistry, however, our team also focuses on the unique needs of how your teeth change and grow throughout time. In particular, Dr. Kruckman takes a special interest in children’s oral health and how the conduct of her practice can affect their approach to oral health throughout the rest of their life. Dr. Kruckman understands that taking a gentle approach to treating your children is key to helping them develop a positive association to not just their own oral health, but towards their dental checkups and procedures as well. Our team works hard to make developing good oral hygiene habits easier for you and your kids during every visit. If you are in need of oral hygiene support or care, we encourage you to call our Waconia office today. Kruckman Family Dentistry goes above and beyond to create an atmosphere and an experience that brings clients in from Victoria and Carver. Our family dentistry takes a new approach to your family’s oral health; count on us to help you keep healthy and happy smiles on your family’s faces.